"I will fight for you." 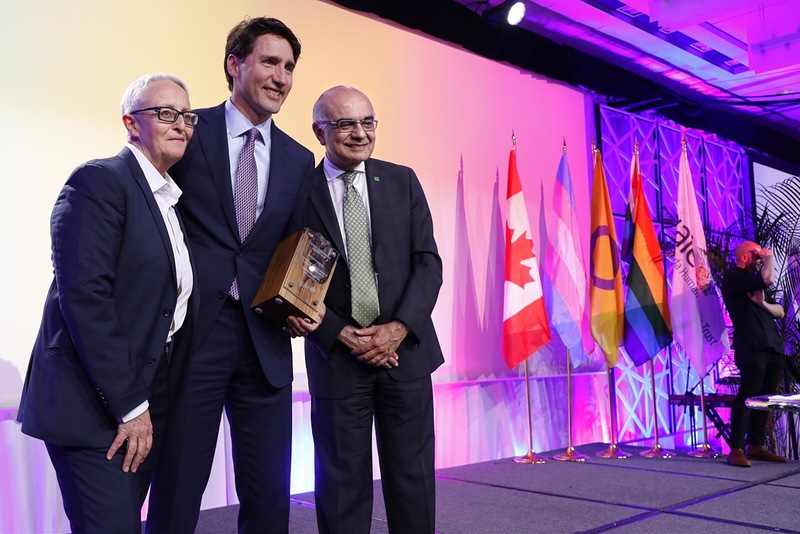 Prime Minister Justin Trudeau accepts the 2018 Egale Leadership Award at the IDENTITY Gala. 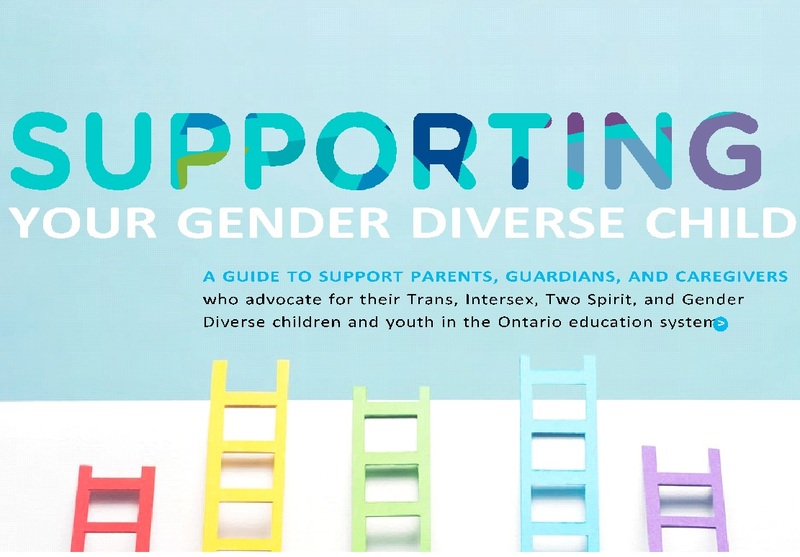 In this guide you will find, an introduction to gender identity development, an outline of what schools are responsible for, what rights your child has, an exploration of some of the issues that gender diverse students face, and a guide to transition planning. Use these creative activities to explore components of human identity with your students, colleagues, friends and family. 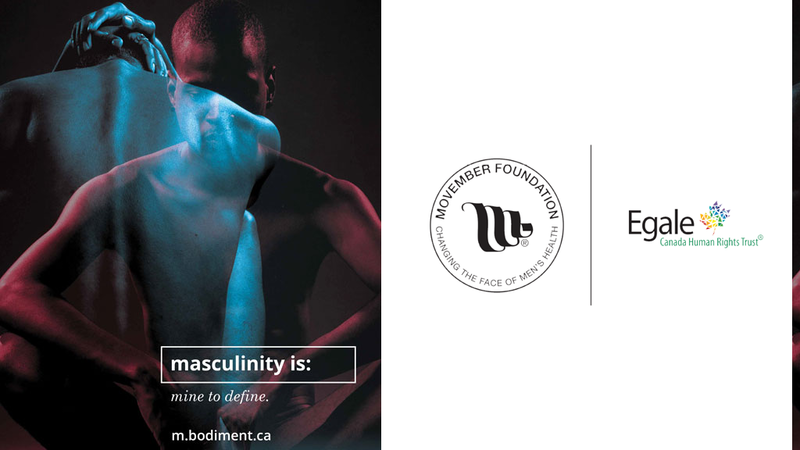 Ask about our workshops and resources. We believe every person should be able to achieve their full potential, free from hatred and bias. 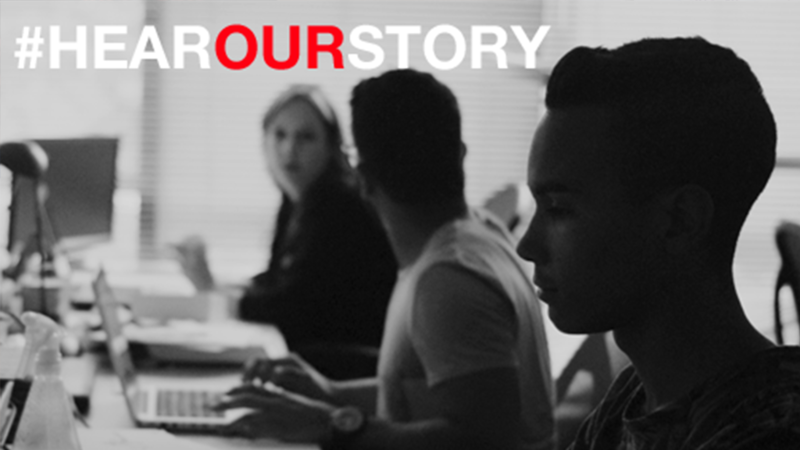 The #HearOurStory campaign is our response to the need for a stronger LGBTQ voice worldwide. 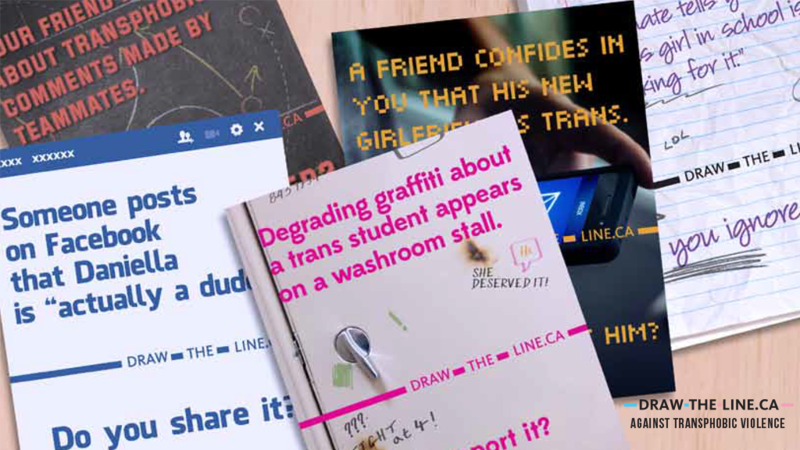 Draw-the-Line – Against Transphobic Violence provides materials that encourage bystanders to recognize and intervene in transphobic violence as part of the broader Draw-the-Line campaign. 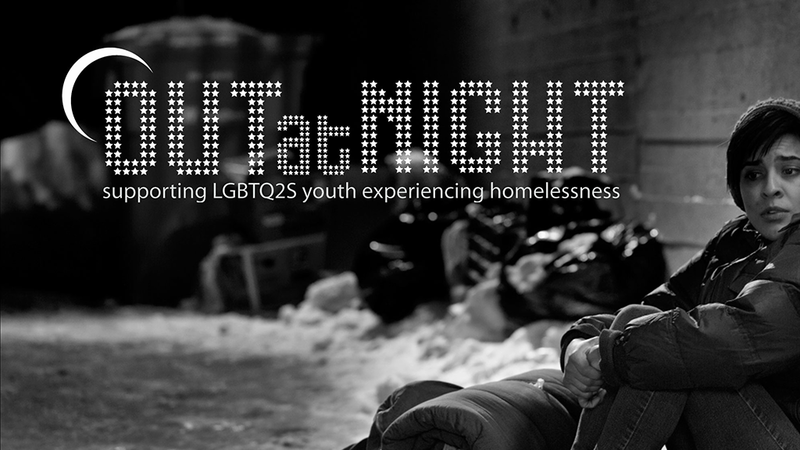 Egale’s OUT at Night is a national fundraising and awareness campaign to engage Canadians on the crisis of LGBTQ2S youth homelessness and to support Egale’s work towards a related national strategy. 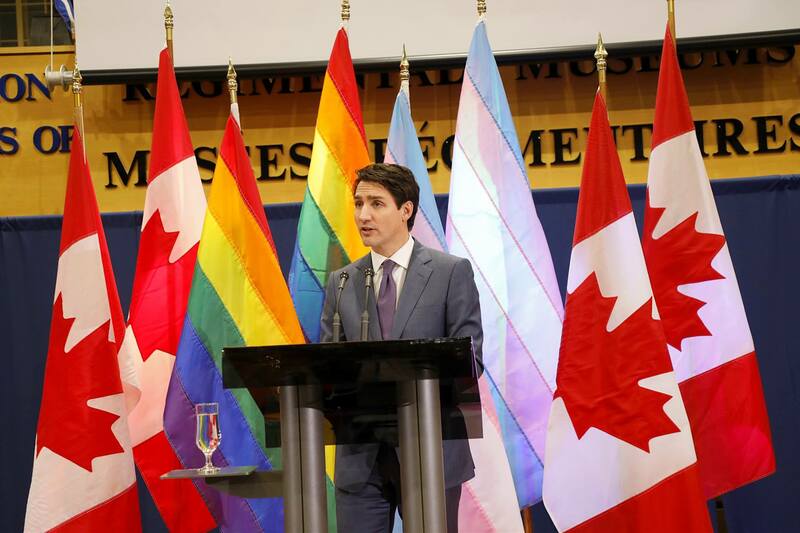 Too many LGBTQ2S lives have been lost because of bullying, hatred and discrimination. This simply has to end and you can help! 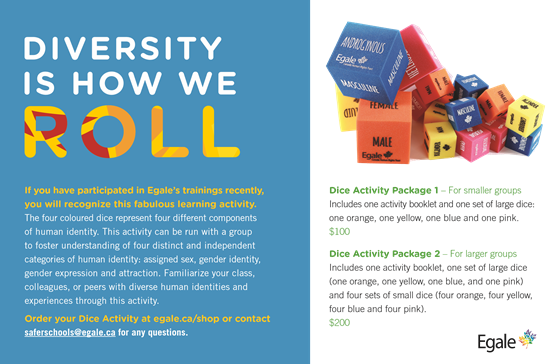 By supporting Egale you can help us create safer spaces for students, homeless youth, athletes, seniors, refugees and even your own family and friends. Want to learn more about Egale, our work and how you can get involved? Use the contact information below to connect with us and someone our team will be in touch.